Filed to: More like LOL Air amirite?Filed to: More like LOL Air amirite? More like LOL Air amirite? WOW Air, the low-cost airline based out of Iceland, is shutting down effective immediately, the company announced. Every last flight has been cancelled immediately, and all would-be passengers have been told to go find a flight with someone else. 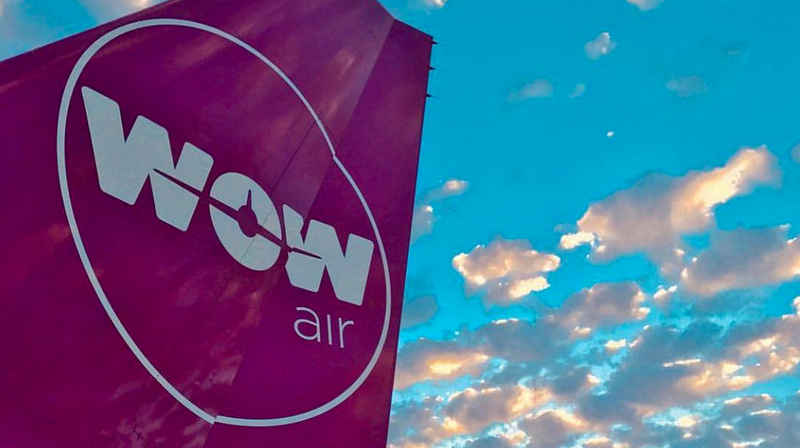 “WOW AIR has ceased operation. All WOW AIR flights have been canceled,” the statement began tersely. If you’re real lucky, another airline might have pity on you, and might offer you a reduced “rescue fare,” because you are now stranded and in need of rescuing, it continues. Especially if it’s Icelandair, which is already offering rescue tickets. If you want your money back, try to contact your credit card company, and maybe they’ll feel pity on you, too. Otherwise pound sand. Volcanic sand, though, because WOW is Icelandic. For the casual flier, this will probably come as a surprise because one generally expects the airline you have booked tickets with to still exist by your departure date. Alas, WOW Air had been bleeding cash for some time and when merger talks with Icelandair broke down a few days ago, the writing was on the wall. For the serious flier, this will also be extremely annoying. No one will enjoy this. WOW Air was known for it’s cheap fares with bare-bones service and, along with Icelandair, contributed to the trend of seemingly everyone you know stopping in Iceland on their way to Europe for that two-year period which was also around the same time their soccer team was good and everyone was talking about Iceland all the time. As it turns out, offering cut-rate flights from Europe and North America—including such noted U.S. and esteemed American destinations as Cincinnati, Pittsburgh, and Cleveland, yes, Cleveland —was not a viable financial strategy. Who could have guessed.